The fashionista looks quite different and plain without make up. 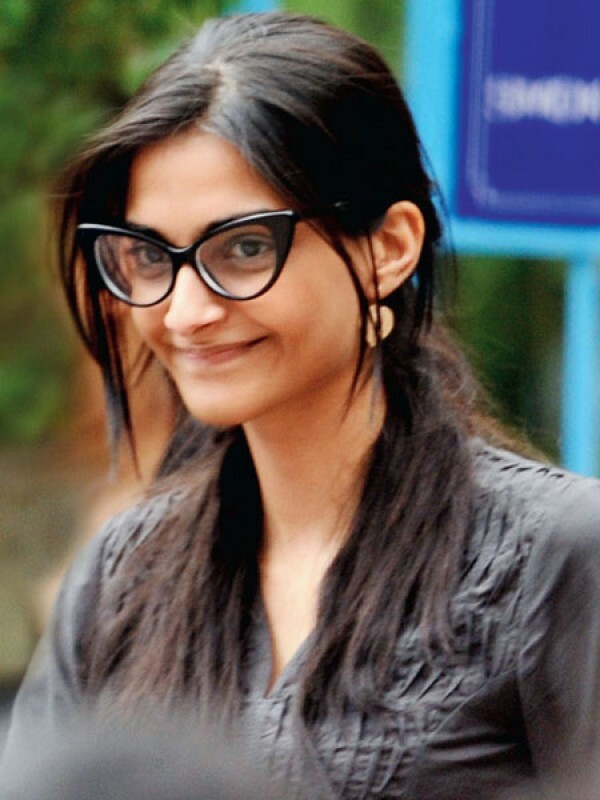 We hate saying this but she cannot carry the cat-eye frames at all! Our original Heroine can make heads turn with or without make up. Kareena was spotted dressed casually in jeans and trainers. Her skin looks radiant even without the make up. 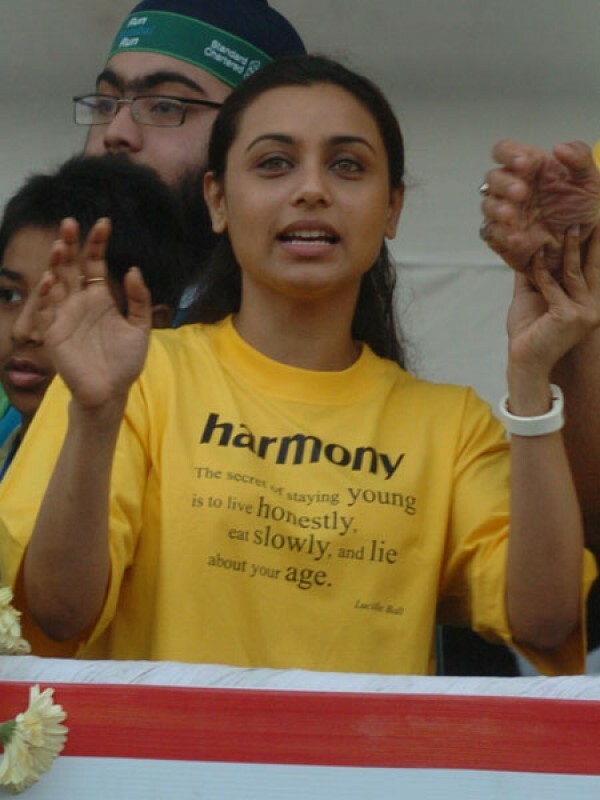 Aiyyaa star Rani looks like drab without make up. A little touch would have helped! The pretty star is blessed with a flawless skin and doesn't require make up to grab some attention. Her skin looks fresh and glowing. We're not very fond of Soha's plain look. She needs a little bit of make up to bring out her key features. Another star who is blessed with a healthy skin. The Shaitan actress looks cute and playful in her casual attire. Piggy chops is ready to hit the beaches of Goa and look like any other tourist visiting the beach. We could barely recognise this talented actress when we spotted her at the airport. Kajol looks comfortable in a sweatshirt and jeans. This gorgeous star looks like a diva at any given point! Deepika cooly walks around in capris and jumper and still manages to look so good! Lolo looks quite chic even without make up. Her face looks fresh and pretty!